The newly opened Ly Gallery announces its second exhibition, Daniel Terna & Evan Whale, opening March 22, 2019 in Downtown Los Angeles. Photographers Daniel Terna and Evan Whale present their new bodies of work that exhibit layering and masking, exposing the spirt of private relationships and public life. Terna will show photographs taken in various locations from Hong Kong, Bangkok, Tokyo, to Los Angeles, mixing documentary and commercial photography that evokes a sense of haunting neglect in public spaces. 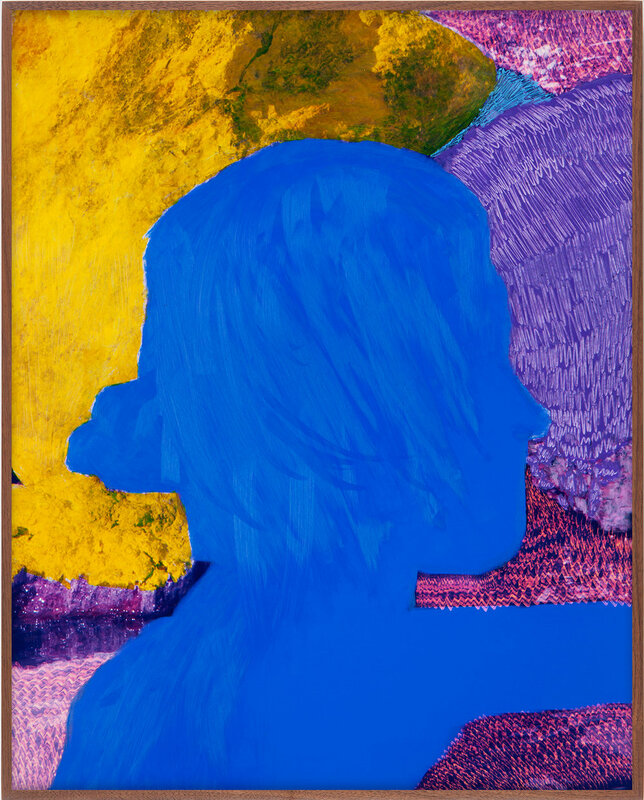 Evan Whale will present for the first time a series of work that merge photography and painting. Using pastel layers and stacked photoshop, Whale transforms figures and environments into strokes of color that appear part aura photograph, part Bonnard painting.